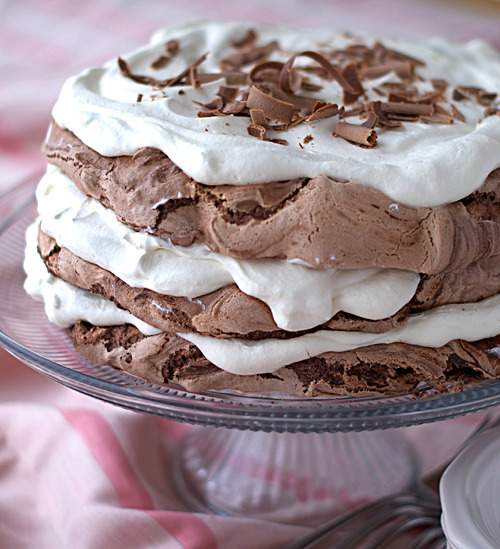 Chocolate Meringue Cake. Recipe + Photograph Source Here. Posted on April 20, 2018 by spicygourmetchef	This entry was tagged baking, Cake, chocolate cake, dessert, recipe. Bookmark the permalink.